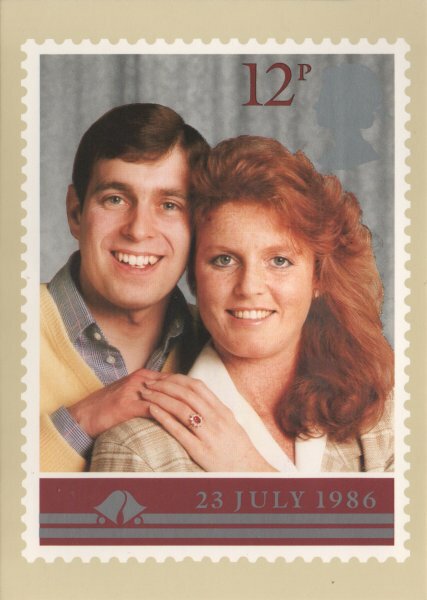 These PHQ cards represent the stamps that were issues in 1981 and 1986 respectively to celebrate the royal weddings in those years. Little did we or they know how sadly they would end. And how young they look! 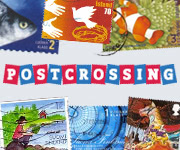 This is a post for Sunday Stamps, run by Viridian. 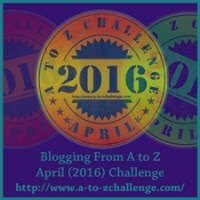 To join in just click on the button and visit her blog. Though the children of these marriages continue on, and thrive. Best of luck to them! Lots of royal weddings on stamps! 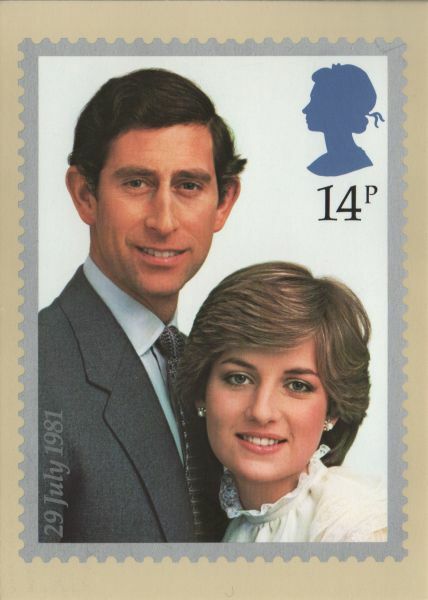 I didn't get the Charles and Diana stamp. And it's just come on the "Breaking News" that Kate's in hospital = how ;ong before there will be a new royal baby stamp? Love that heading, there was a run of them. 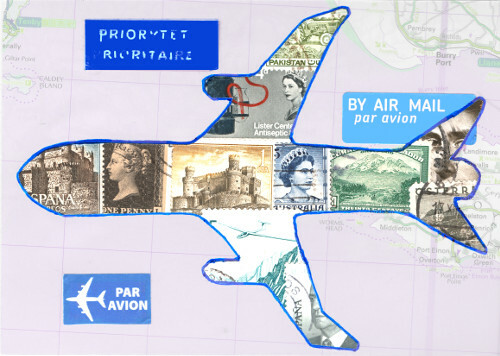 Lets hope that the fact the Wills and Kate stamp show them facing each other its a good sign. Hallo. I' come from Indonesia. Eventhough Indonesia isn't a monarch country, but here the news about The English Royal always interisting.